Moore International offer a FREE mini-exhibition of our products at your site. 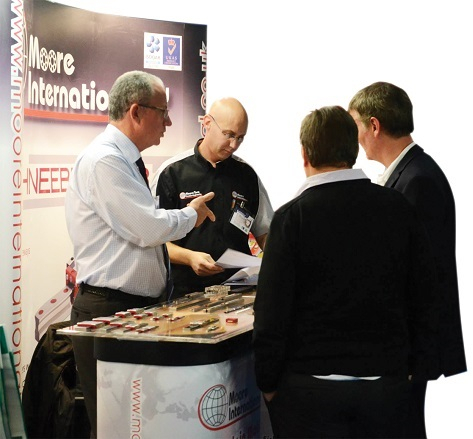 Moore International offer FREE on-site support for your projects. 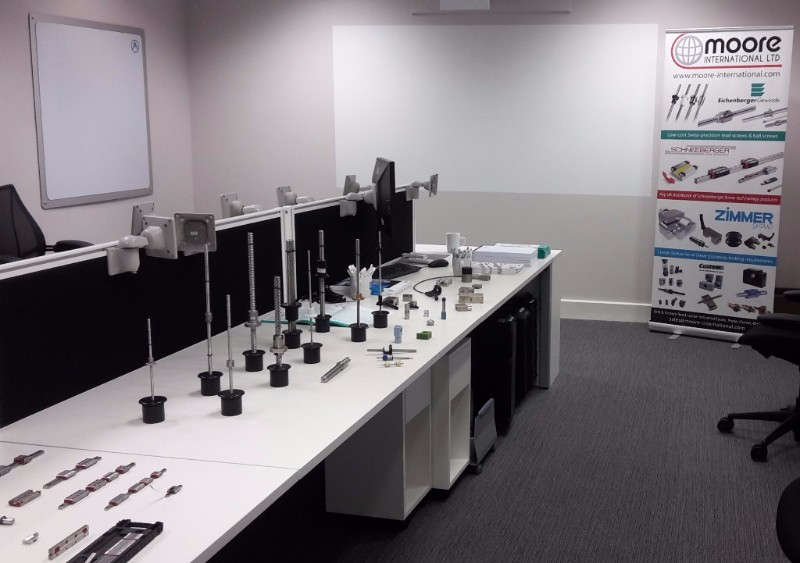 Our on the road sales engineer is available to review your design, inspect your application, and recommend the most effective solution from the range of products available through Moore International. With 1000's of standard products available from stock you may be surprised at what Moore International can supply, we’re here to support and help in the cost down of standard products and in reducing leadtimes.